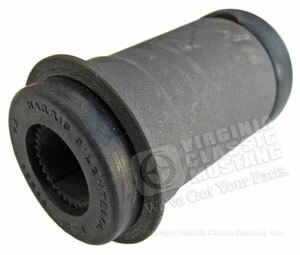 1965 and 1966 GT350 Shelby Mustang Idler Arm Bushing. 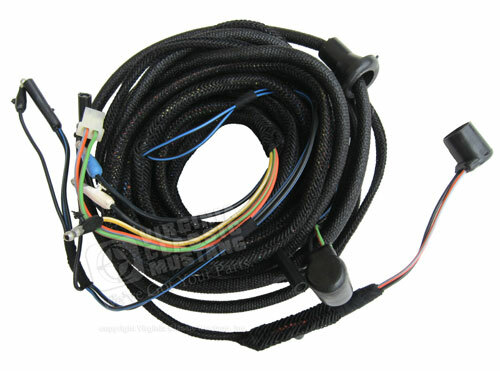 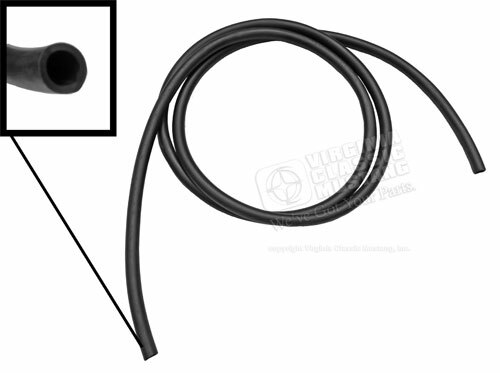 Rubber Cover for Manual Choke Cable Assembly. 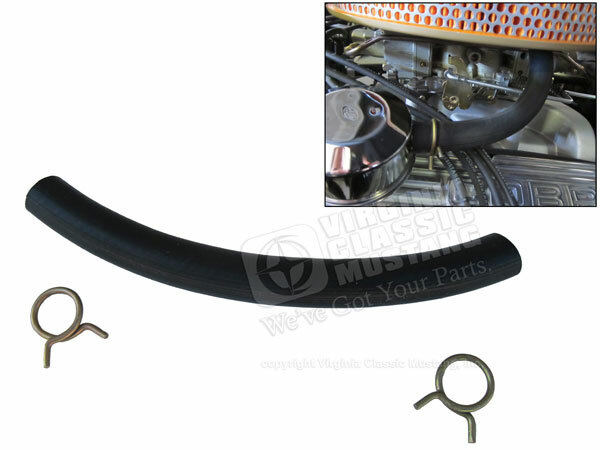 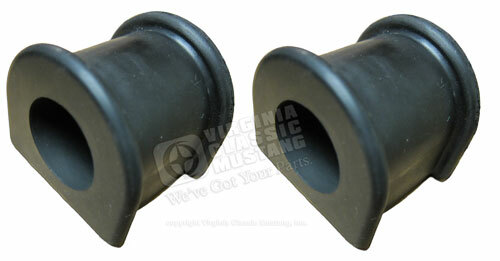 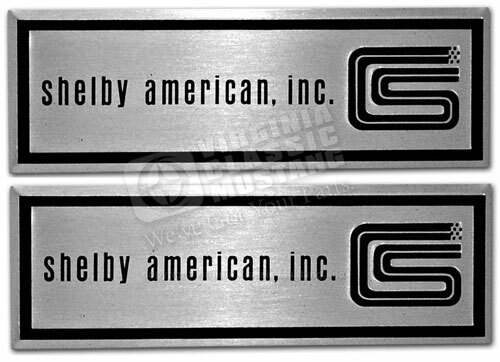 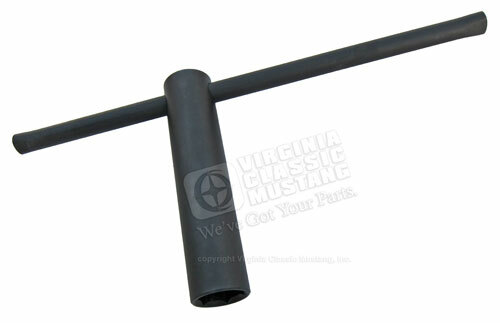 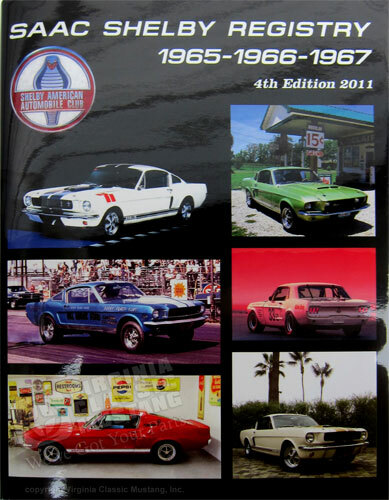 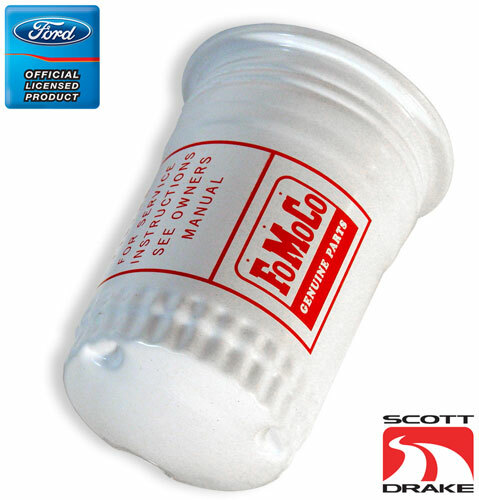 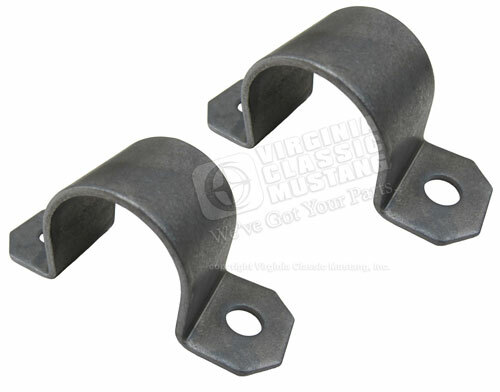 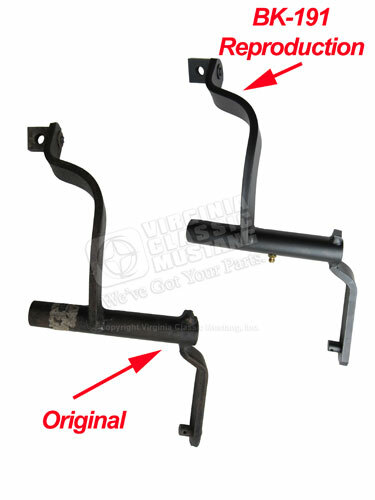 1965-66 GT350 Shelby Mustang Sway Bar Bushings – Now Available! 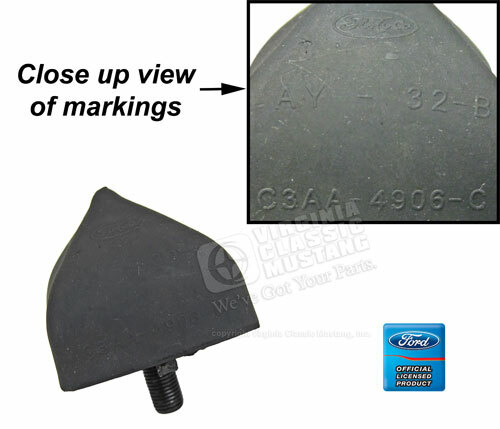 The 1965 GT350 Mustangs just had the standard step plate label with the black Ford oval, just like all of the Mustangs.